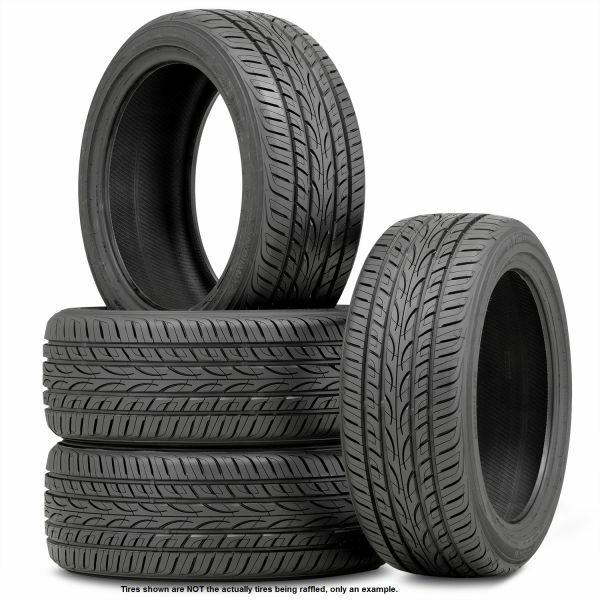 Win Tires for your Car! and support Downtown BG's Flower Fund! We appreciate your support of our efforts to keep our historic Downtown beautiful! !